The series focuses on the Deific within as the driving factor behind social change/progress. Following the tradition of Kandinsky's book, Concerning the Spiritual In Art, content rich works present a series of Suites & Impressions. A 3D Guided Tour for iPad/iPhone is under development showcasing series images from a distinct Deific Expressionism™ perspective. This innovative series updates time tested iconic imagery by applying a new gauge for theme, perspective, and style. 21st Century Madonnas™ sets forth a narrated, multi-image, guided tour offering bold insights about life's deeper meaning. Here, The Story of Life, presents a new narrative about human spiritual development, defined for an evolving 21st century world. 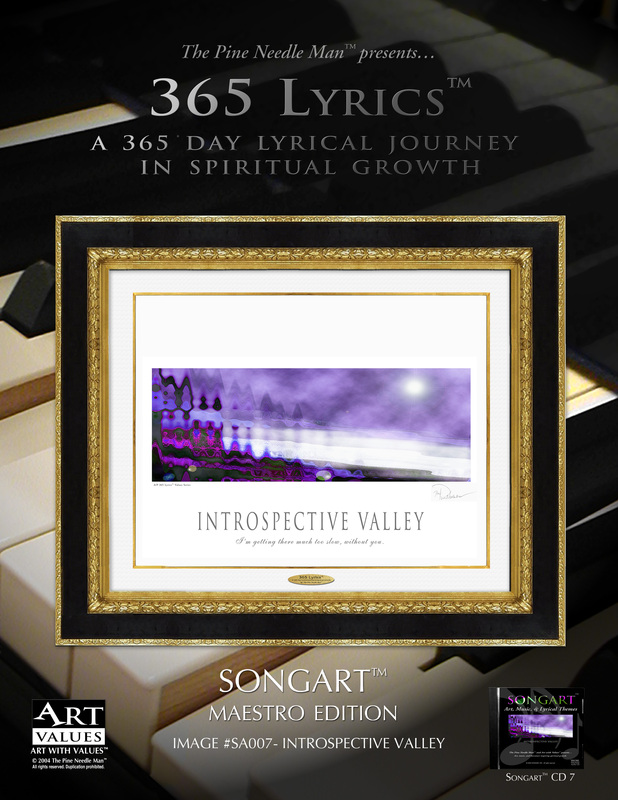 365 Lyrics™, a 365 day lyrical journey in spiritual growth, presents art, music, and literature for every day of the year. Volume 1 of a 12 volume series will be released in 2017. Songart™ editions pair original art with original music compositions, creating a unique dualistic expression by the artist. One-of-a-kind Songart™ originals offer a rare opportunity as collectible art investments. What if you could support the arts while also watching your gift of patronage appreciate in value monetarily? See how your art investment grows with each sale from the Art with Values™ limited edition catalogue of fine art. Royalty payments from "Gold" and "Platinum" royalty streams from annual sales figures add value to your investment. Share in the vision and growth of Art with Values™ as you watch your artwork's value increase in appreciable terms. 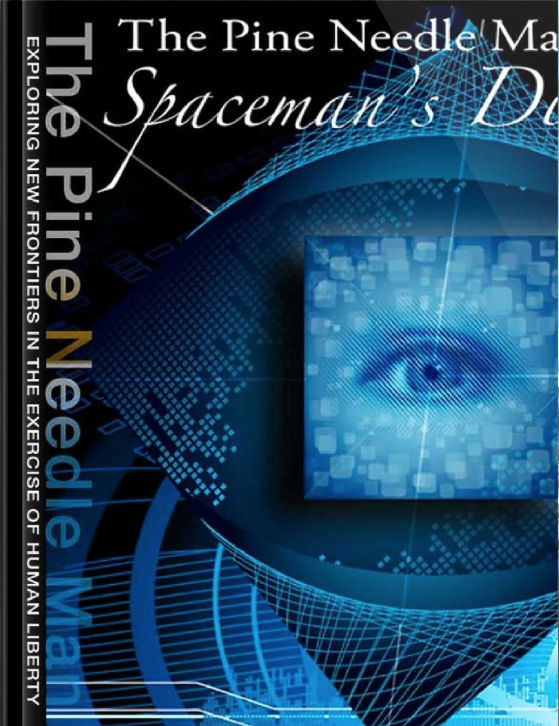 The Pine Needle Man™, artist, songwriter, musician, author, performer, and storyteller creates original music, songs, and stories to compliment his original artworks. These combined talents allow Art with Values™ to reach a wider audience as it communicates its values based vision within the world. Experience music designed to elevate your introspective and deeper contemplation of the artworks. Savor the poetic lyrics. Absorb the subtle meaning behind types and themes presented in stories of fiction or the daily nonfiction work, 365 Lyrics™. 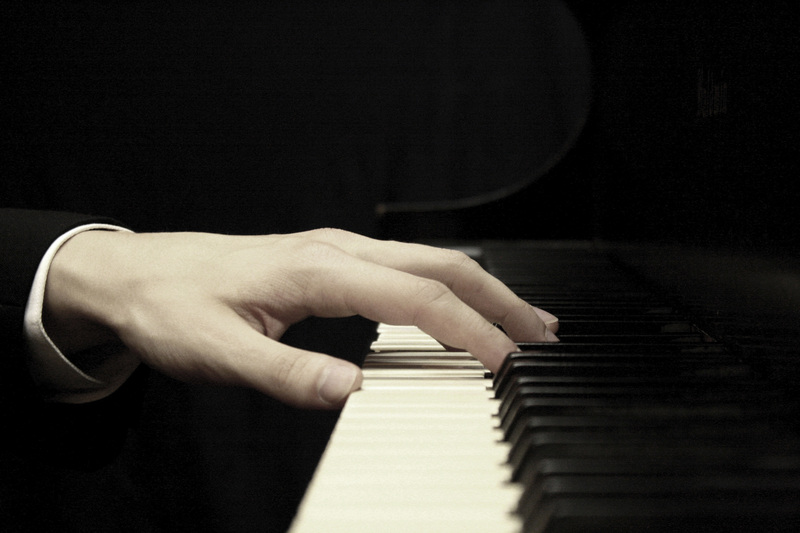 Listen for the inspiration in solo grand piano performances or songs posted on iTunes. This is 21st century art, music, and literature, carefully designed to aid your consideration of life's most important questions. Character building content for adults and children to be presented in a values based art gallery setting is being developed What better venue in the 21st century for experiencing inspiration than a values based art gallery? This is our gift to you. This is our style. At Art with Values™ we believe inspiration is not simply a random event but a value we can seek and find in our daily process of life. We honor the life giving presence of inspiration, doing all within our power to align with the guideposts we have grown to recognize as inspiration’s touch points. We learn from lessons in the natural world… from the colors, the sounds, from the melodies and even the silence. We grow from our knowledge of all things, our passiveness, our aggressiveness. We find elements of teaching in the fire, rain, the snow and hail…. but when our life begins to attract a spiritual quality into our experience we take a different notice. For spiritual life invites our souls unto growth and change. We study. We pray. We listen. We learn. And when we find we are finally approved inspiration appears at our door. It is our welcomed guest, a prized possession we can now more eagerly identify with. A presence we love to experience. Are you one who has beckoned life unto your door out of the inner stillness? Are your receptors atuned and aligned? Are you confident you are now a part of the much bigger picture of life?